In search of the best free SEO tools for 2019? 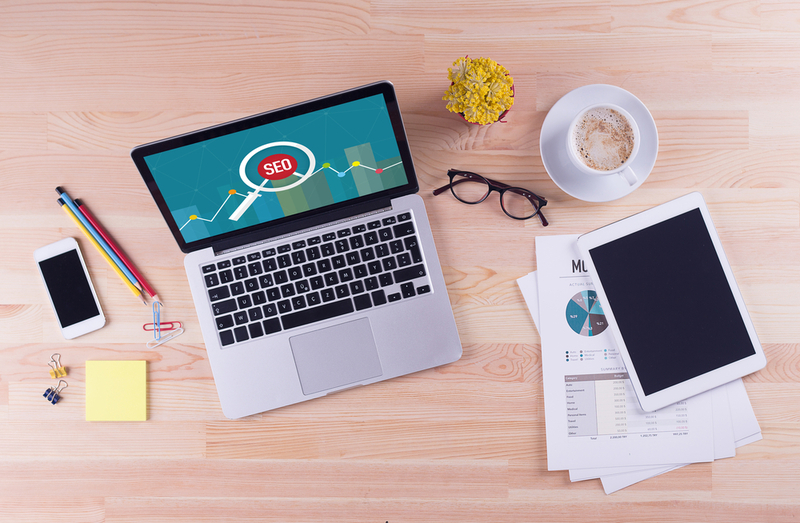 Look no further, we’ve compiled a list of our favourite SEO tools that every digital marketer needs to know about. We work smartest and fastest when we have the right tools at our disposal. This is particularly true when it comes to SEO and digital PR, as the right tools can help us automate and scale some of the more time consuming, but completely necessary parts of the job. Whether you’re a digital PR pro, an entrepreneur, or a online marketer simply looking for a toolkit update, you’ll be sure to find everything you could need within our list. Google Search Console is a suite of helpful tools straight from Google. You can see if you have duplicate metadata, how many pages you have indexed, security issues and more. These insights can be invaluable, bringing to your attention errors and bugs you may not have been aware of that are negatively impacting your site’s visibility in search. Once you become aware of them and get them fixed you could see some noticeable changes in your rankings and traffic. Top Tip: Use the performance report within Google Search Console to identify any landing pages on your site with a particularly low click through rates (CTR). This is a great starting point to help decrease those all important impression:click ratios! As you may expect, Bing Webmaster tool doesn’t quite live up to the standard set by Google’s Search Console but it’s still worth including on our list as your visibility in Bing may still be important to your overall marketing mix. Did you know that Bing and Yahoo combined search traffic makes up 33% of the search market share? This is a THIRD of all search traffic, so it’s important to remember to there are other engines out there that may index and rank your site very differently to Google. Top tip: Both Bing Webmaster Tool and Google Search Console require the installation of a bit of code on your site. If you’re using WordPress as your CMS there are some handy (also free) plugins such as Yoast and Jetpack that can make these installations quick and easy for even least tech-savvy marketers. Keywords Everywhere is an amazing free Chrome Extension (also available on Firefox if that’s your thing) that literally does what it say on the tin – gives you keywords, everywhere! It dynamically adds keyword volume and suggestions into almost every search bar you can think of. From eBay and Amazon to Google and YouTube, wherever your audience is searching for your products, services or content, you can get accurate insights into search volumes, competition and a list of suggested relevant keywords as well. If you weren’t already aware, page load times are a significant ranking factor for search engines. Google’s PageSpeed Insights lets you check the speed and usability of your site not just on desktop but on mobile as well. Simply enter your URL and it will measure your lead time and give you recommendations on how to improve it. If you want to get serious about your SEO you need to be using Google Analytics. It tracks every piece of data imaginable relating to your website traffic. It’s completely free and can give you info such as how visitors located your site, what pages they are clicking on most and loads more helpful insights. It’s basically the only SEO analytics tool you need to see how well your SEO strategies are performing. If you’re not a coder using schema markup for your site can seem a bit scary. Well, Microdata Generator makes it easy. If you are a local business you can simply put in your business info and the free tool will generate the code you need. Schema markup helps tell search engines what your data means so can be a great way to push your site up the rankings by adding context to your indexable content. 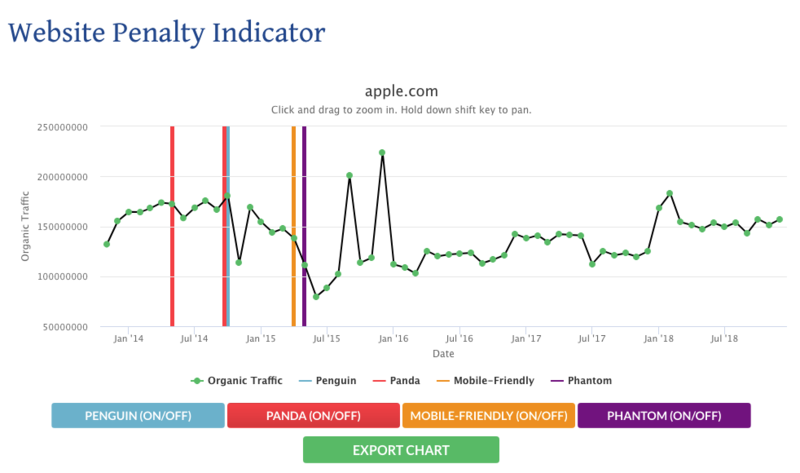 Ever wondered if your site has been with a Google Penalty? Well, Website Penalty Indicator can help you figure that out. The free tool shows you a graph of your website traffic and lines it up with Google algorithm updates. By seeing noticeable drops in traffic line up with dates of algorithm updates you can see where your site has been penalised. 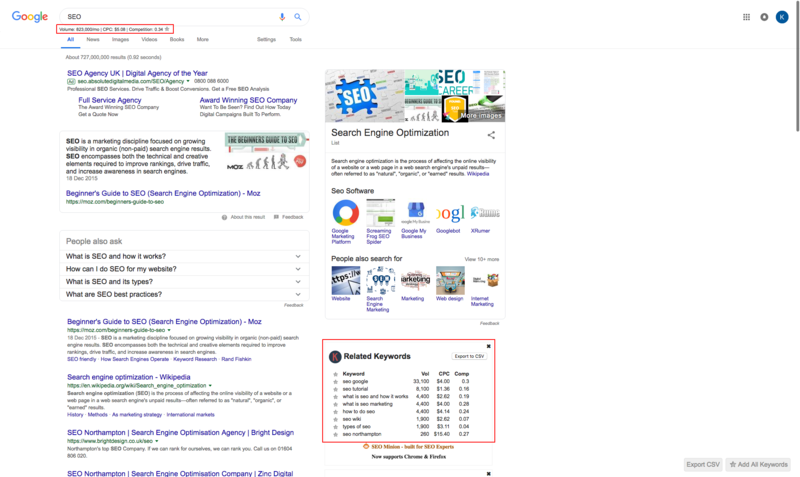 These are just 7 of the best free SEO tools that marketers need to use in 2019. If you think we have missed any vital tools off our list let us know in the comments.